The Current Trend of Privatization in Singapore. How Does It Affect the State Enterprises? Singapore is a small city-state characterized by its rapid economic development and rise as a world power in the past few decades. Singapore had the eighth highest GDP in the world in 2008. The Singapore government has played a leading role in promoting this development as the central provider for infrastructure, social services, and the main proponent for competition. State owned enterprises (SOEs) more commonly known as government linked companies (GLCs) have a significant presence in Singapore’s corporate sector. These companies are run on a competitive basis, ostentatiously without government privileges. 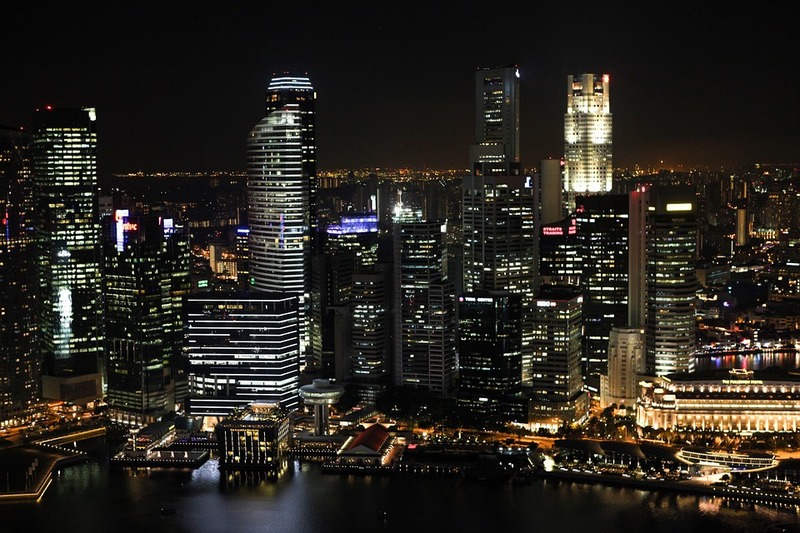 Singapore as a late industrializing nation created GLCs to spearhead development in various sectors of its economy, in order to “jump-start” economic growth. This scheme was to compensate for the deficit of funds or expertise in the private sector to expand the economy. As of 2003 the share of GLCs in Singapore corporate sector amounted to 15.6% including such big companies as Comfort Group, CWT Distribution, Intraco, Jurong Shipyard, etc (Ramirez and Tan, 2003). In the 1990s, the government initiated privatization as the attempt to reduce state involvement in business and to stimulate the Singapore stock market (Heracleous, 2001). Also, privatization meant that Singapore intended to divest itself of the responsibility for subsidizing housing and health care which would be shifted to private employers and the workers themselves. The main aims of privatization were to enhance companies flexibility, and prepare it for the challenges of global competition and technological advances (Singh, 1995). The goals were accomplished in the telecoms industry (e.g. SingTel). Singapore’s experience with SOEs does indicate that it is possible to achieve high performance under state ownership. The gradual liberalization and privatization processes, with controlled competition used in the industry have remarkable practical implications for the implementation of privatization programs that may be useful in a variety of situations. This economics essay can give you some ideas on how you should write your own paper. You need to think for yourself and come up with a good idea to write a solid economics essay. You can use BuyEssay.org if you don’t have any idea. Many students with writing problems ask us to help them and remain satisfied with our service. Our papers are unique, and they stand out from other papers. If you have any questions about the writing process, you can contact a writer via chat and ask him or her whatever you like. Spend your time as you want, while your writer is solving your problem.